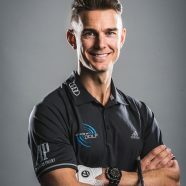 In this episode we talk to Vice President of Product Creation for TaylorMade Golf Brian Bazzel. 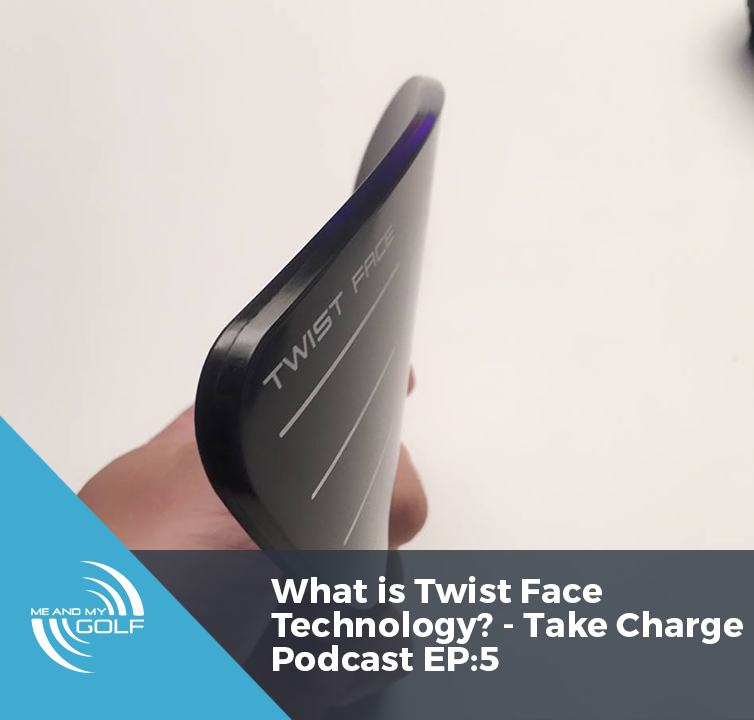 We discuss their new ground breaking technology Twist Face. Twist Face is a revolutionary new face curvature designed to deliver a corrective driver face to control off center impact strikes – which in-turn can help produce “straight distance” off the tee. OK, guys. 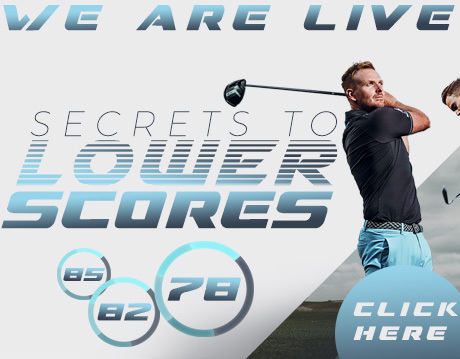 You should offer this new club on your retail page. You’re pros so you can sell equipment. After you’ve tested, put it on your site. I’d rather you guys get the profit than Dicks Sporting Goods! I just ordered the M4 9.5 loft with a Fujikura red shaft. Swung the driver before ordering. Very excited to use it on my rounds. Hi Kevin. That’s great. We love the product and can’t wit to get on the golf course more. It’s covered in snow here at the moment so there isn’t much golf being played at the moment. Keep guys posted on how you are getting on with it when you get it.